Multi-temp general purpose glue sticks. 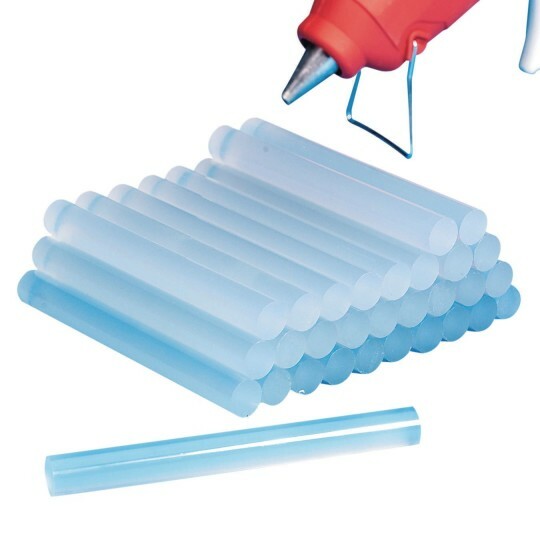 Standard size multi-temperature general purpose glue sticks. Use in either high, low, or dual temperature hot glue guns. Great for paper, cardboard, wood, craft projects and more. Working time range: 35 to 45 seconds. Pack of 30.